Fires and Camping just go together. 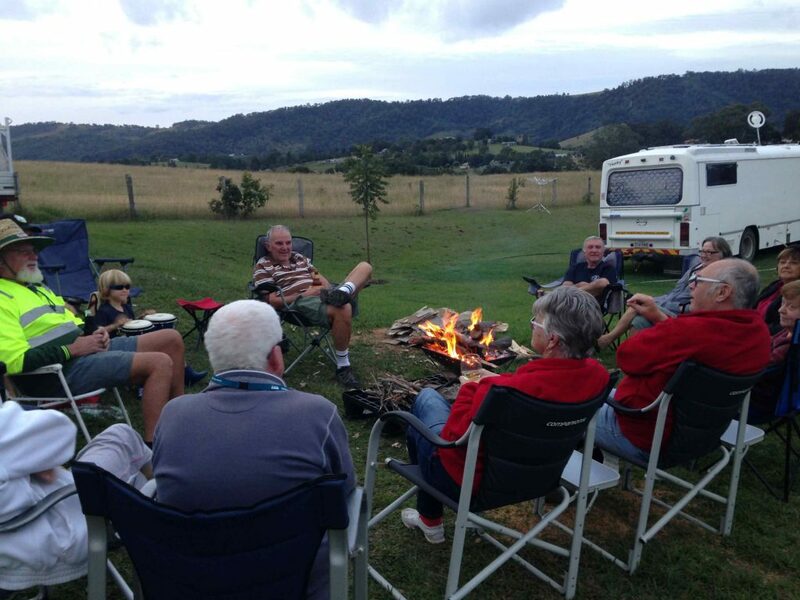 There are very few campers that don’t enjoy sitting by the fire at night and sharing a story or two under the stars, or sitting around the caravan at happy hour and having a few quiet ones in front of the open flames. 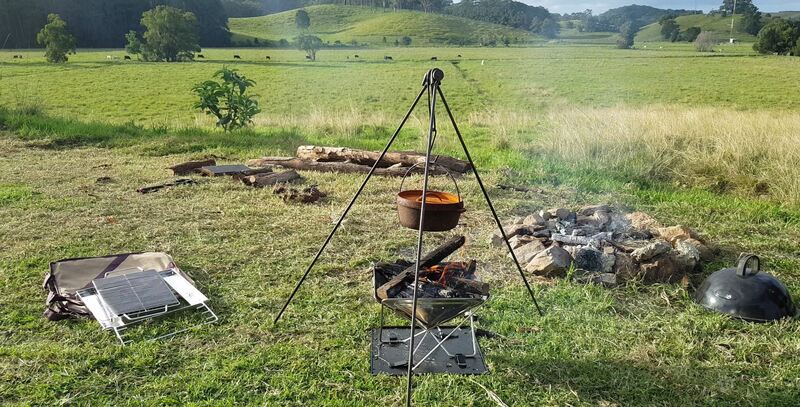 Then, there is outdoor cooking. 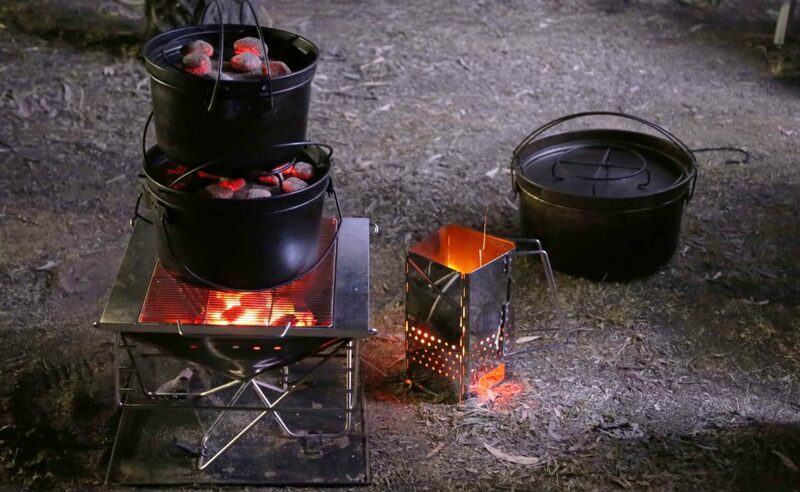 Nothing beats being able to enjoy a damper that has been cooked on an open fire. The problem is that there are more and more restrictions being placed on where we can and cannot have fires. In many cases, the fire must be contained and off the ground. Some of the fire pits provided at campground can be restrictive. Some have limitations, whereby you might be able to use them as a fire pit, but not as a BBQ, or the other way round, where you can cook on them, but then not sit around the fire. We like the Quokka however as it is really a two in one solution. 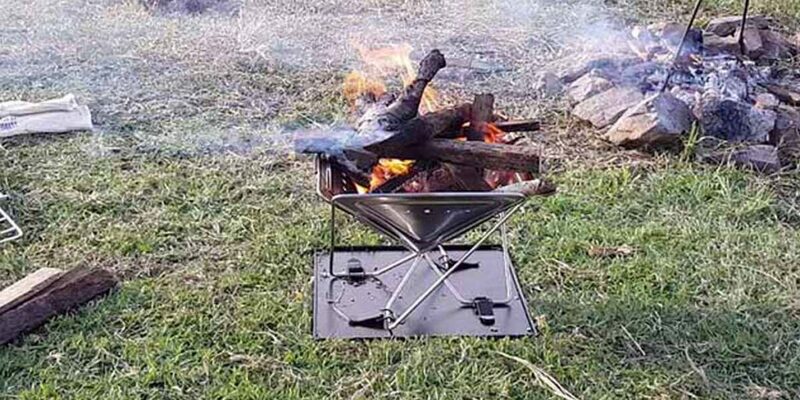 It is a fire pit and cooking appliance all in one. 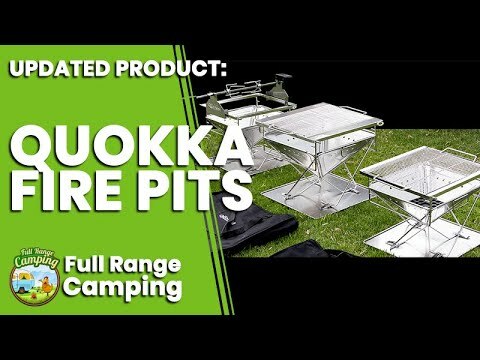 The Quokka is set up like a folding fire pit, so it allows you to get your fire up off the ground, making it safe and permissible to use at a lot more locations. 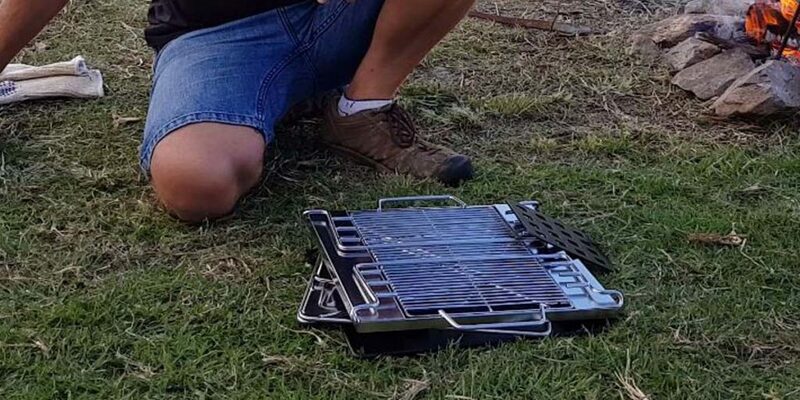 Then, by simply adding on the adjustable stainless steel grill, it easily converts to a BBQ where you can boil the billy or cook up your dinner. 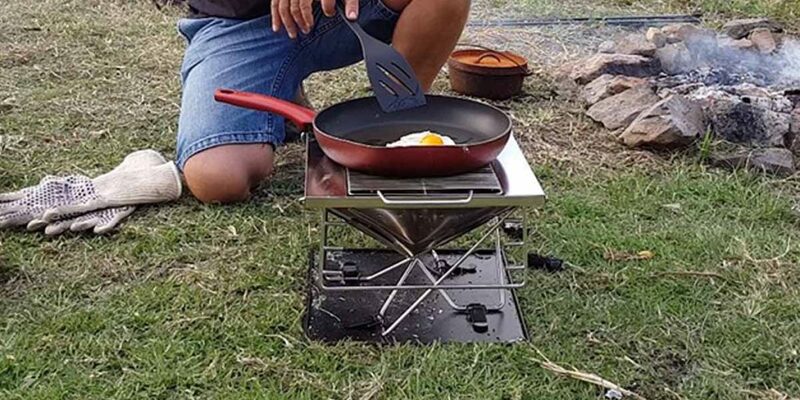 The best part about the whole thing is that it can easily fold away to nothing, making it ideal to carry in the caravan or car when you are off camping. 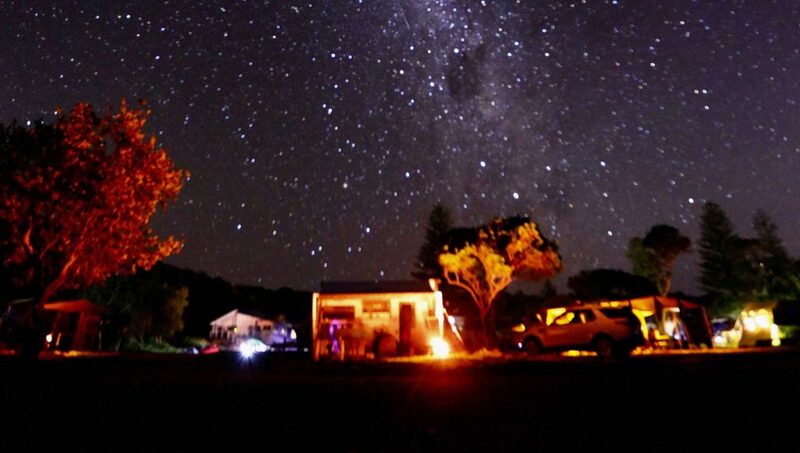 The Quokka also comes in three sizes, so you can pick the size that best suits you and your camping style. We found we were happy with the smallest version as it is easy to pack and lightweight and suits our needs. But there are also the medium and large versions available. The Quokka was very easy to put together, even without instructions. It is an all in one unit, and the folding pieces just formed itself. We liked the way that the legs clipped into the base which gave it stability. The top grill fits on easily and we really liked the fact it had adjustable pegs on it, so you could alter the hight of the grill to adjust how close it was to the heat or flames of the fire. The two handles on the side came in really handy for when we wanted to move it around, especially while it was still hot, but the OzWit Gloves are ideal for this and save you getting burnt. 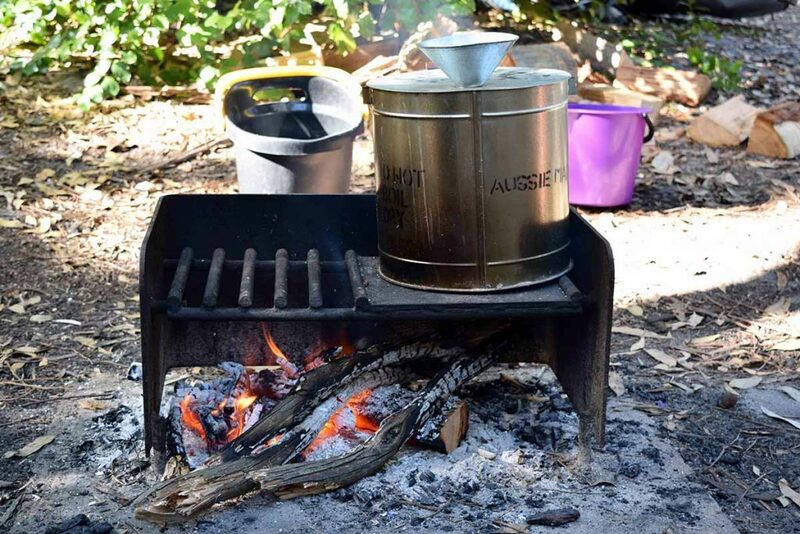 We were able to use it to cook on a frying pan, boil the kettle, but could also use our tripod on it for the camp oven. The only slight drawback we found is that you obviously have to plan ahead and wait for it to cool down before you can pack it away, but apart from that we loved it. 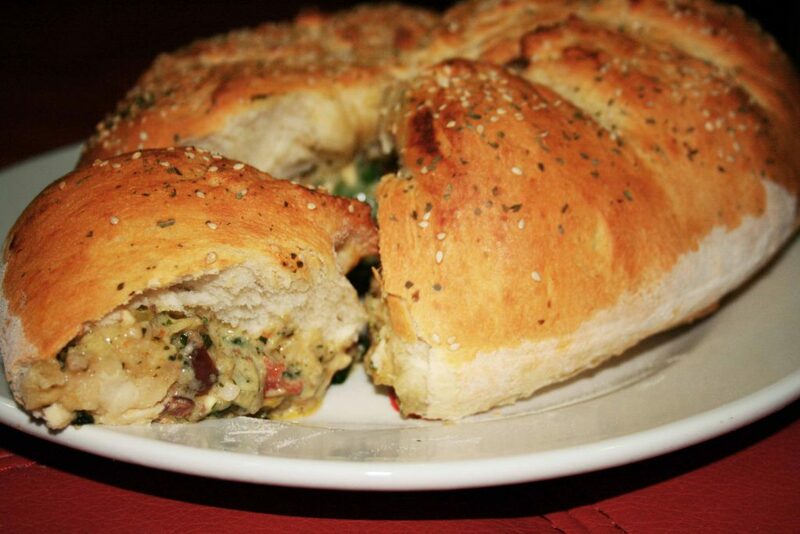 You can watch the video below to see how easy it was to set up and how we used it to cook on. 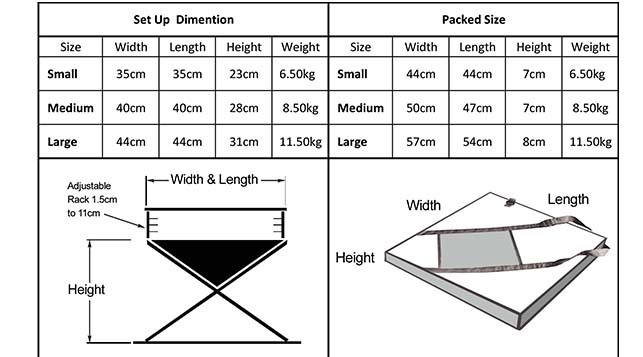 There are three different sizes, Small, Medium & Large with all dimensions shown in the diagrams below. 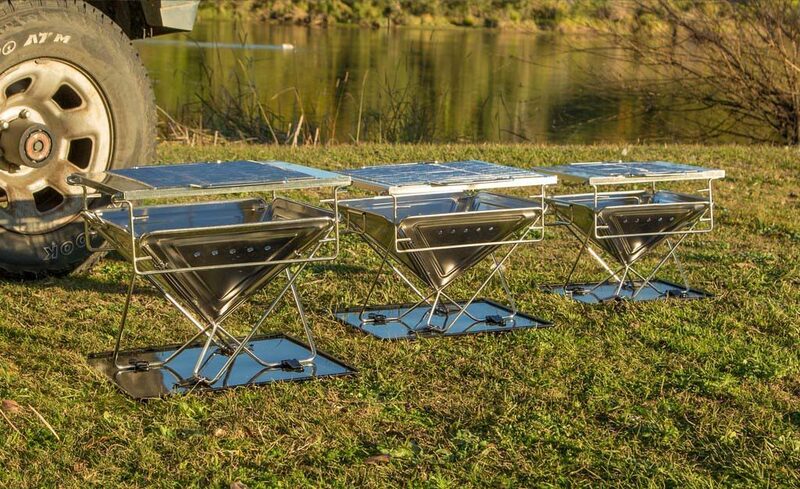 The Quokka is made from 201 stainless steel (industrial grade) and the cooking grill is made from 304 stainless steel (food grade). 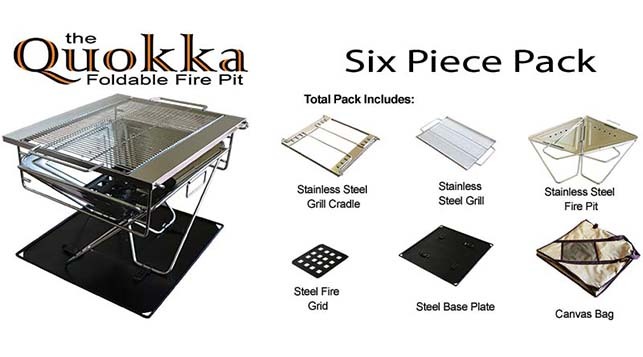 The base plate and internal fire grid is mild steel. The legs of the fire pit are anchored by clips on the base plate to ensure sturdiness and portability. The fire pits are all available in the FRC Online Shop and as usual, we have some great savings for our Premium Club Members.